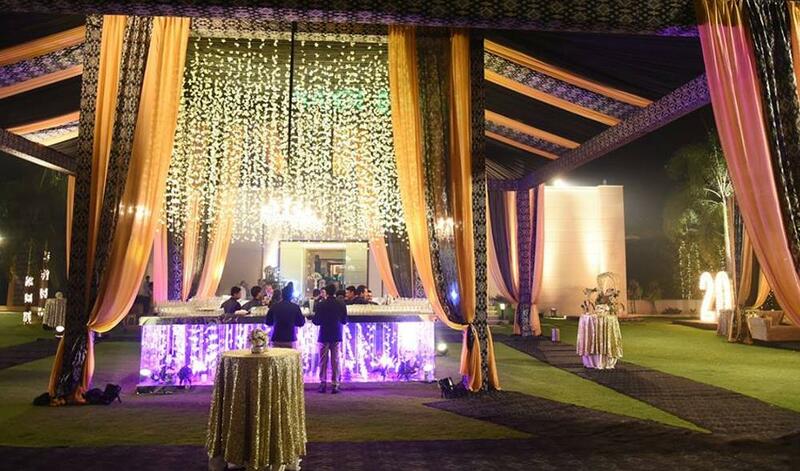 Located at Mehrauli in Delhi, the Banquet Hall-Nandi Greens is easily accessible to all your guests. 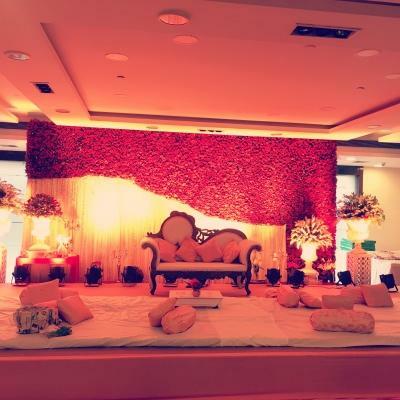 In business since 2000 Nandi Greens is one of the most popular event venues in city. 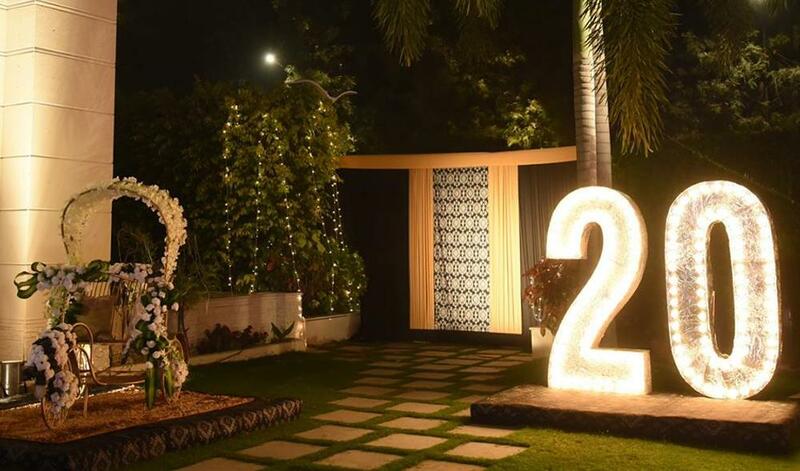 Nandi Greens has been a prime location to celebrate Wedding, Lohri Party, Anniversary and many other events. Nandi Greens can accommodate between 150 - 500 guests at a time. 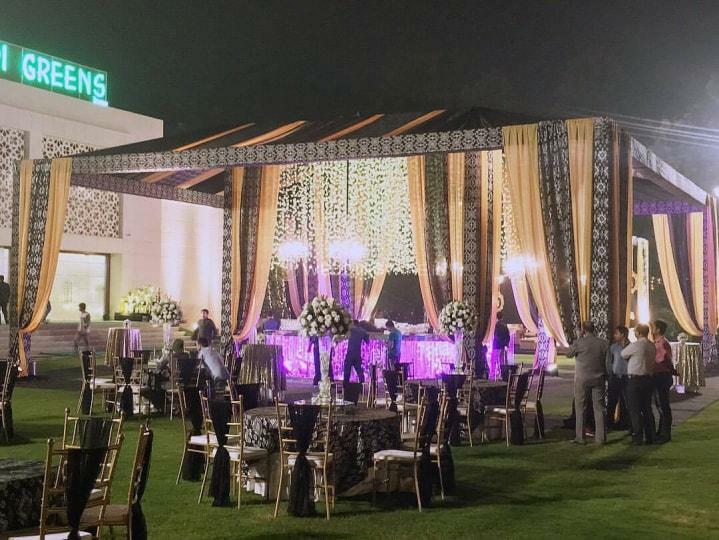 Nandi Greens provides numerous facilities like Power Backup, Outdoor Seating, Air Condition and many more which ensures that your event is successful. 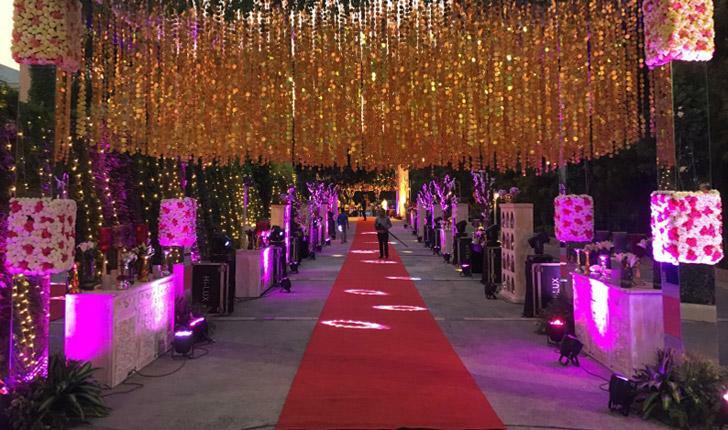 The Nandi Farms located at Ghitorni Metro station makes it one of the first choice of people searching venues for occasions like weddings, birthdays, ring ceremonies etc.Equipped to make your wedding functions memorable, it lets you host a number of wedding functions and ceremonies like sangeet, reception or haldi. 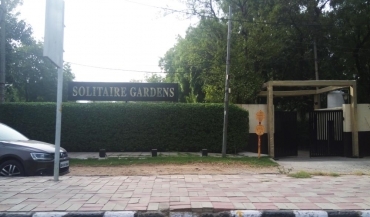 It has a hall and lawn area with modern facilities and great interiors. 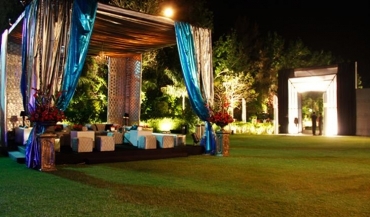 These areas can also be clubbed to have a big gathering and detailed functions.